There are four types of cataract that are found in different locations on the lens, develop at different ages and can be caused by different reasons. An ophthalmologist will identify the type of cataract when the cataract diagnosis is made. 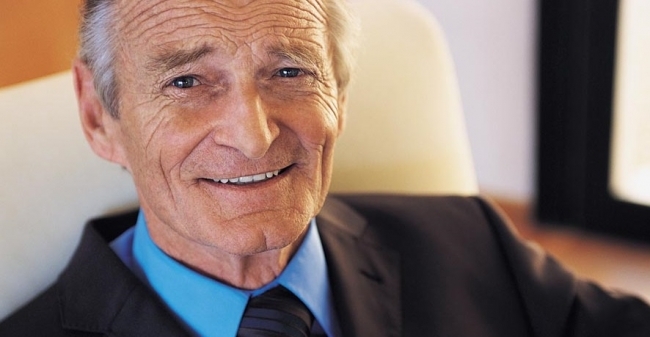 Cataracts are usually found in the elderly as the cataract develops slowly over time. The most common type of cataract is called a nuclear cataract. A nuclear cataract affects the centre or nucleus of the eye lens. This type of cataract is age related and affects the ability to see things at a distance. The second type of cataract is called a subcapsular cataract and it affects the back of the lens. It is a subcapsular cataract that causes symptoms of blurred vision and glare from bright light. Subcapsular cataracts are unusual in that this type of cataract progresses rapidly. Unlike most cataracts which develop in people over the age of 65, a subcapsular cataract is more commonly diagnosed in people who have used steroid medications, have diabetes or have very severe short-sightedness. The third type of cataract is called a cortical cataract. Cortial cataract damage the outer rim of the lens first and the cataract develops towards the centre of the lens, unlike a nuclear cataract where the cataract develops from the centre of the lens out. Cortical cataracts are most commonly diagnosed in diabetic patients. Children can be born with congenital cataracts. Congenital cataracts are caused by a genetic defect or illness, such as German measles in the mother while pregnant. As with all cataracts, only parts of the lens are initially damaged and each child will be assessed by an opthalmologist to determine if cataract removal surgery is necessary. The damage caused by each type of cataract is the same; as the cataract develops symptoms worsen and if left untreated cataracts cause complete vision loss. Each of the different types of cataract can be effectively treated with cataract surgery.